What is a “Factor of Safety” for Snow Guards? 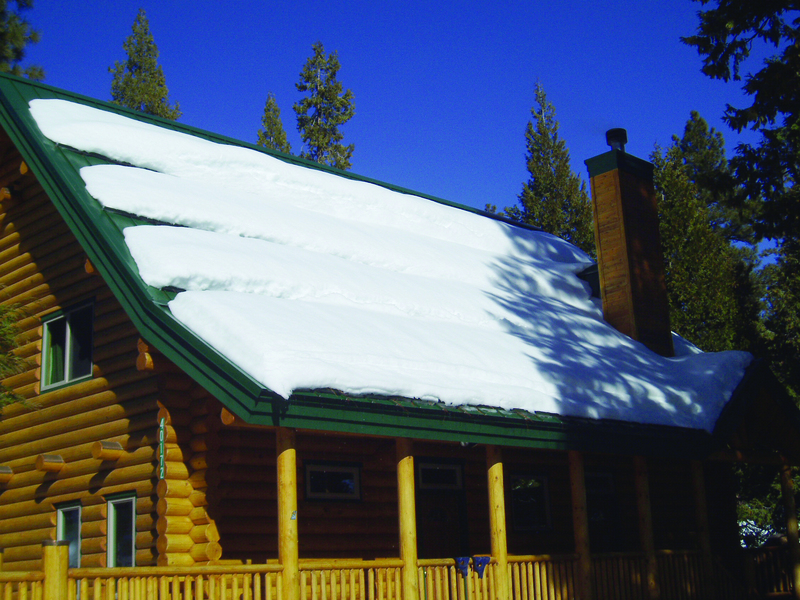 Recently, we had a contractor using our on-line snow retention calculator ask this question. He had done a number of planning calculations to customize applications of our ColorGard® system for a particular project, and noticed the field for “Safety Factor” on our load information table and also the calculator. What is this? And what does it do? He wanted to know. 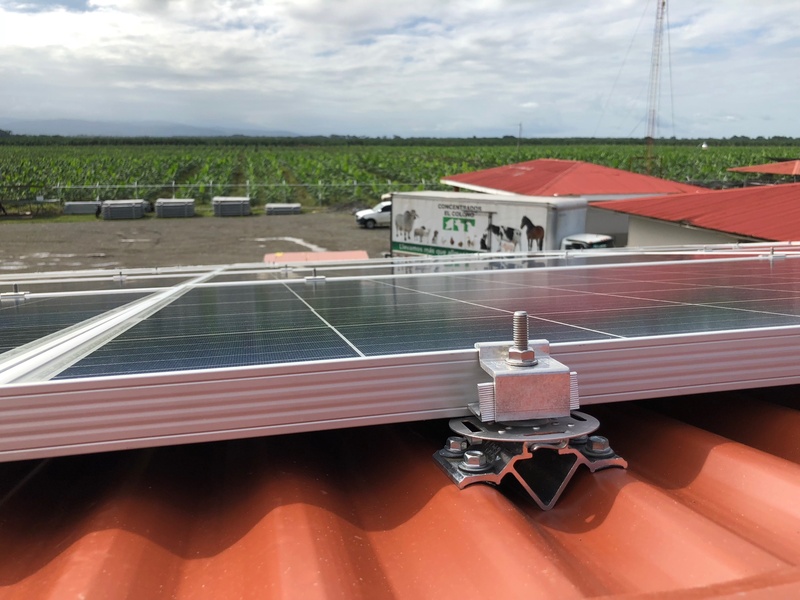 Upon reading the Solar Power World article Metal Roofs are No Problem for Solar Installations, my reaction was, "Well, I suppose that is true—if (and only if) it is done 'the right way.'" There are so many materials, profiles, gauges, metallurgies and corrosion behaviors to consider; not to mention effective waterproofing methods, sealant chemistries, thermal cycling characteristics, weathering behaviors, strength of materials, structural engineering principals and relevant test methods. It is anything but a simple science!